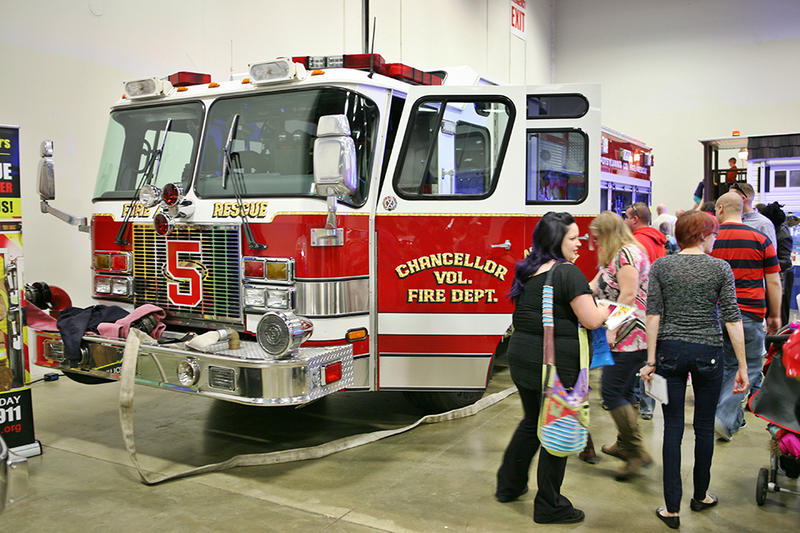 "This year we have had many new companies inquire and sign up for the show that the variety of companies showcasing their products and services will be the best ever." exclaimed Casey Silversmith, Kid Expo Sales Manager. 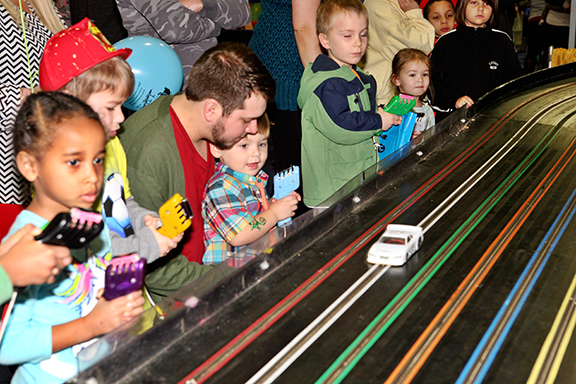 The Annual Fredericksburg Kid Expo, with presenting Sponsor Fredericksburg Parent Magazine, is right around the corner! 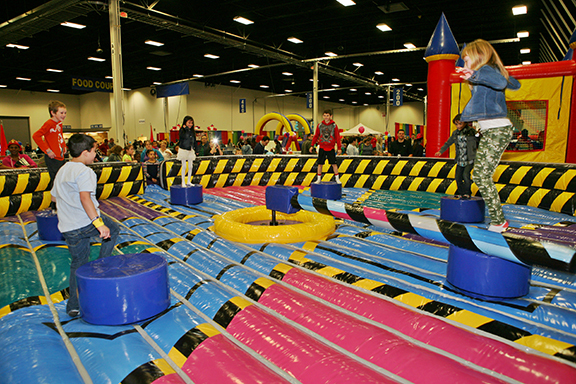 These attractions are just the tip of the iceberg of the fun kids will have at the Fredericksburg Kids Expo Saturday and Sunday, February 11th and 12th at the Fredericksburg Expo Center. For more information and to purchase discounted advance tickets visit: http://www.FredericksburgKidsExpo.com. 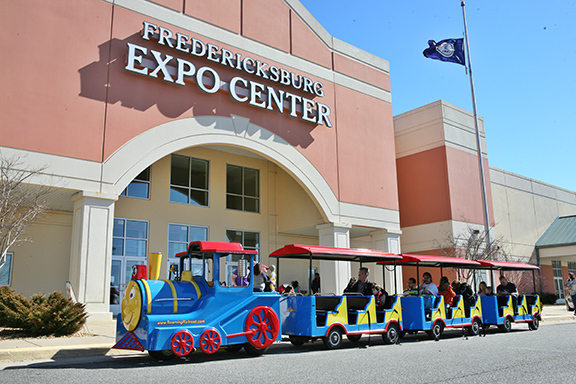 The Fredericksburg Expo Center. Gotta Be There. This is a Ballantine Management Group Production. Tickets are available online at a discounted rate or at regular price at the door.